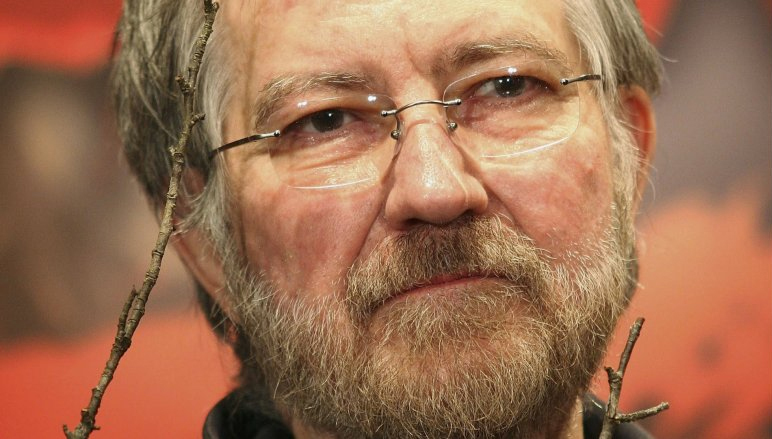 RIP Horror Icon – Tobe Hooper Passes Away at Age 74 – All of My Issues! Tobe Hooper passed away at age 74. He brought to life some of our favorite horror icons. Some of his work included the Texas Chainsaw Massacre and Poltergeist. We just mentioned his work on the Stephen King adaptation Salem’s Lot in our last podcast. We are pretty big fans of his work. Here is a list of some comments made by individuals that knew him including fellow filmmakers.